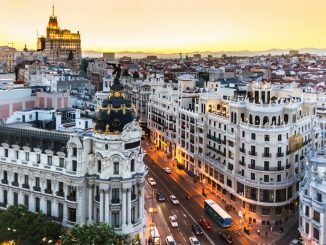 HomeTravelThings to do – Visit Madrid! Things to do – Visit Madrid! Thinking to visit Spain? You will not regret it. 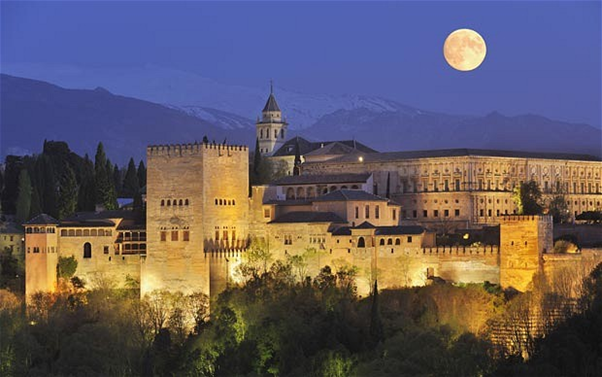 When you have decided to travel to Spain, you are in for an amazing journey. For a cultured city as large as Madrid, visiting and seeing everything that this life-filled city has to offer is not an easy task. Visiting Madrid Spain will offer you so much so that you will have hard time what to leave out and what to go for. From vast and beautiful museums to ethnic eateries and bars, each corner that you may turn will reveal a spot to you which you will not be able to resist. Spain’s vast bend of rich architectural history gives a splendid setting to the city life of Madrid. It is a pulsating city of Europe with a life that has a spring to its step. 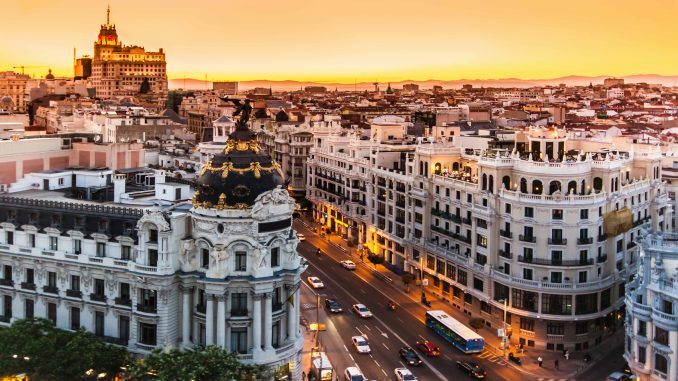 The capital of Spain is at the head of politics, sports, entertainment and fashion and gives it the repute of a somber player of the global city. 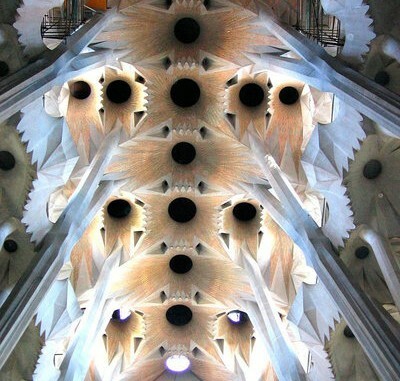 It is a must see when you visit Spain. When you travel to Spain, do not forget to visit the sprawling museums which add to the rich art in Spain and to its culture and life. Madrid feels pride to own such museums which have the privilege to have world’s top class artworks. A number of famous masterpieces are part of art in Spain. Reina Sofia and Prado Museum boast and you can get free entry too if you plan you visit beforehand. Visit Prado Tuesday to Sunday from 6-8 pm. And for free admission to the Reina Sofia visit the premises Monday to Friday from 7-9 pm. It is one of the largest palaces to exist in Europe and has more than 2,800 rooms. The official Royal family resides here. However, it is now used for state ceremonies only. When you travel to Spain you would love to take a walk around the gardens and grounds for a lovely sight of the architecture and how it adds to the art in Spain. This is a notorious food item of Madrid. This was opened in a hidden alleyway more than a century ago. It has the best churros and also a very popular place for visitors and residents alike. Here you will get a great ambience with walls covered by photos of celebrities. The warm chocolate for dipping is served in a mug with churros or porras which are bigger than the normal ones.When you visit Spain it is a must try. A stroll through Madrid’s Gran Via is an essential of your visit to Spain. It is the most famous street and full of history. It is always full of hustle bustle as there are a lot of places to eat and shop. The buildings and unique craftsmanship adds to the architectural art in Spain. It is Madrid’s main train station. A famous tourist attraction to see when you visit Madrid Spain. There is a tropical garden in the ancient atrium of Atocha Station and passengers can wait here while waiting for their train. It has beautiful collection of plants and flowers alike also a little turtle pool attracts many people. When you travel to Madrid Spain, do not miss this Egyptian temple which used to be in the village of Debod. This rich piece of heritage added a lot of value to the art in Madrid. It was gifted to Spain from Egypt when a damn was being constructed and many historic pieces were endangered. Spanish government helped in moving these therefore got it as a thank you. 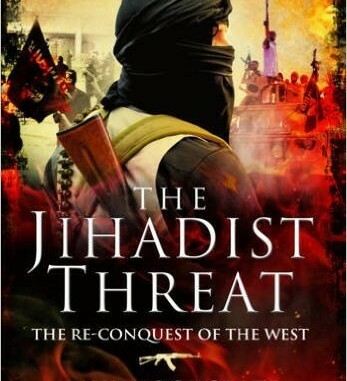 It is 2200 year old and dedicated to Isis and Amon. The glorious sunsets behind this temple are reflected in the water and present a picturesque view. Unable to afford a ticket to see the real bullfighting? No worries. You can get a free admission to Madrid’s Museo Taurino . It offers the history of bull fighting with costumes of earlier matadors. Many photographs and relics are also there to give a complete view of this strange tradition. 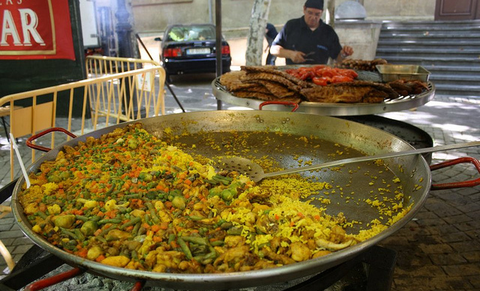 Perfect to be visited on a Sunday, El Rastro is the largest open air market of Madrid. 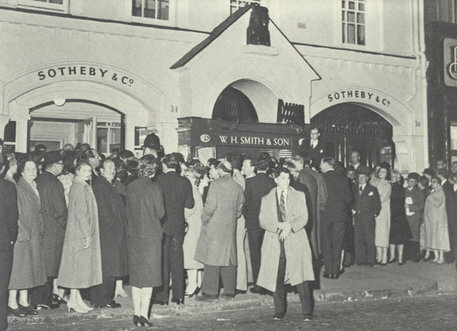 You will find a variety of people as well as products from antiques to clothing and what not. With about 3500 stalls, it is a greatly recommended place for shopping or to grab yourself a souvenir. Madrid was a walled city once and now you can what is left of the wall that once secured this 9th century settlement of the Moorish. It is right at the back of the Cathedral. It is a great experience to treat yourself with historical insight of Madrid. Care to see an old metro station how it looked like in the 60s? Visit Anden O. It is an old metro station of Madrid. It is the example of the history and art of Spain which is rich and old. And the city prides itself by owning it. Anden O is an interesting place to see and no fee is charged. This famous city square once homed the city gates of Madrid. It is the central place of Madrid and you fill see a slab made of stone which says “Kilometre Zero”. It is the sanctioned beginning point of Spain’s national roads. It springs to life after dusk and you will see throng of travelers locals alike passing through the square. A great place to just observe the city life of this beautiful city. If you planning to travel to Spain is a really good choice because the history and art of Spain is rich, cultured and speaks volumes. And because of this it is a favorite travelling spot for tourists and travelers. Make sure that you do these things when you visit Madrid, Spain because it is going to be an unforgettable experience of your life. 1 Comment on Things to do – Visit Madrid!